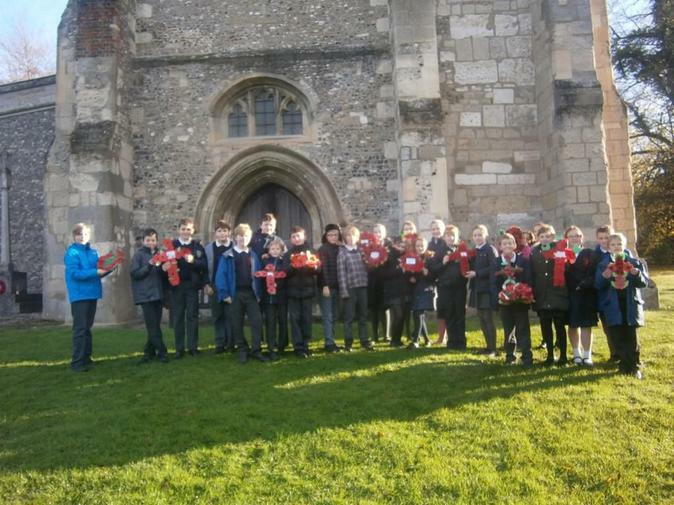 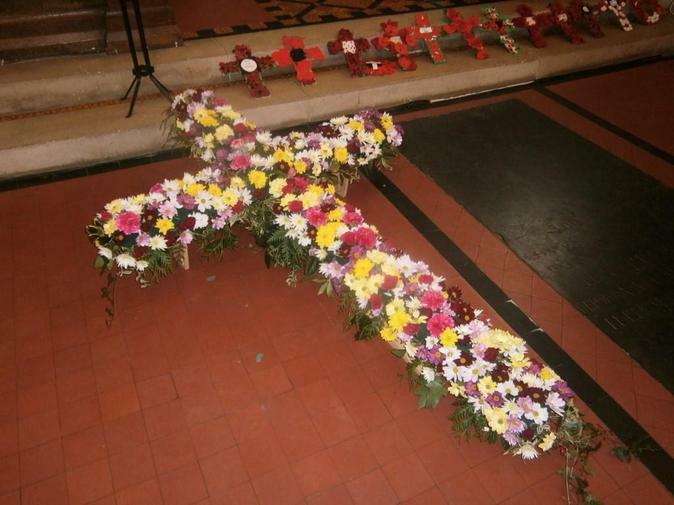 Year 6 honoured Remembrance last week, as they took up their poppy wreaths to our Church for our very own Remembrance Service with our Vicar, Rosie Harper. 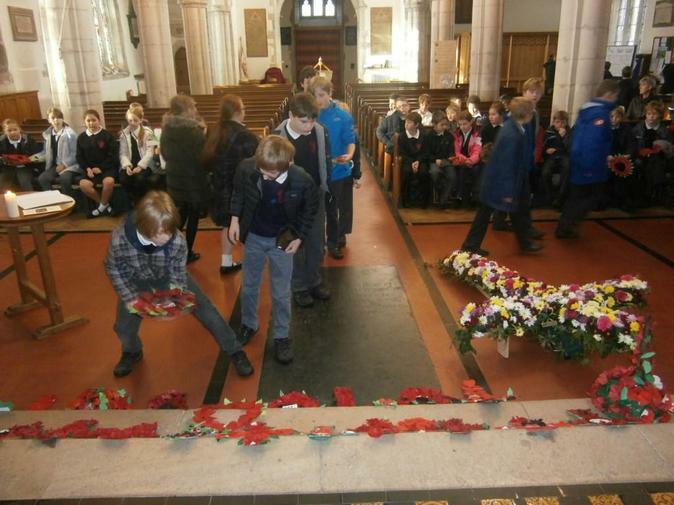 6K started the Service with a detailed and thought provoking introduction. 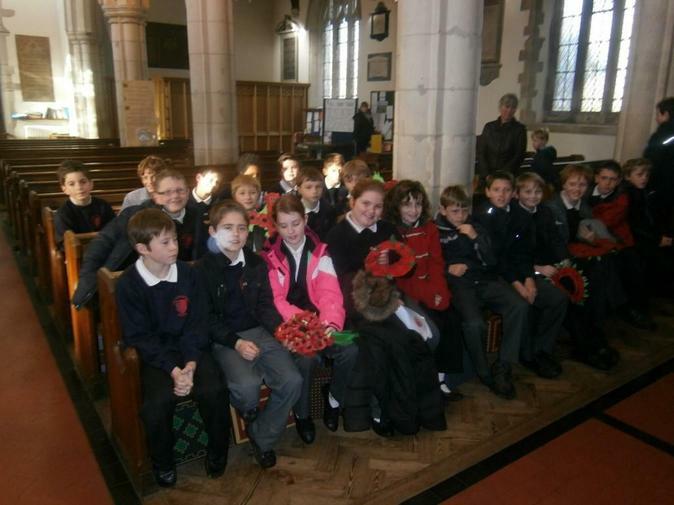 Rosie discussed the importance of the work of the Royal British Legion and the religious significance of Remembrance. 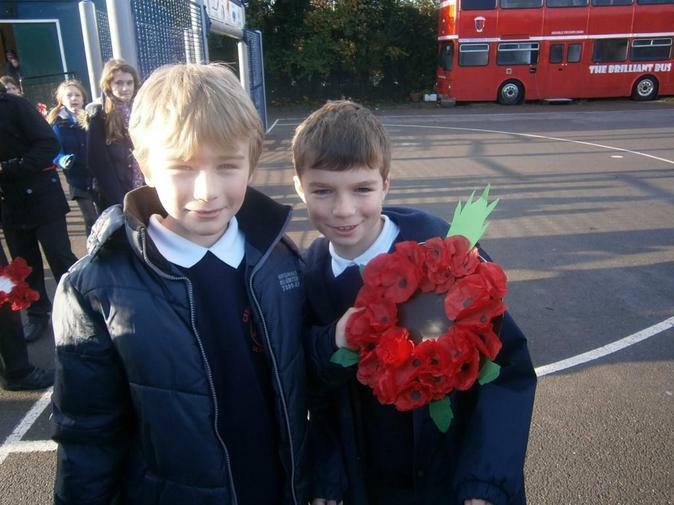 6W performed 'In Flanders Field' by the war poet John McCrae and 6T finished the Service with some poignant and touching poetry. 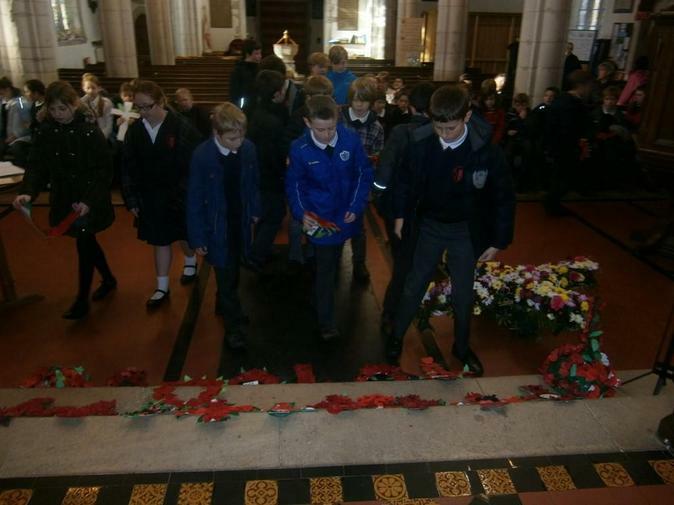 Overall, it was a fantastic way to honour the memory of those who have fought for us. 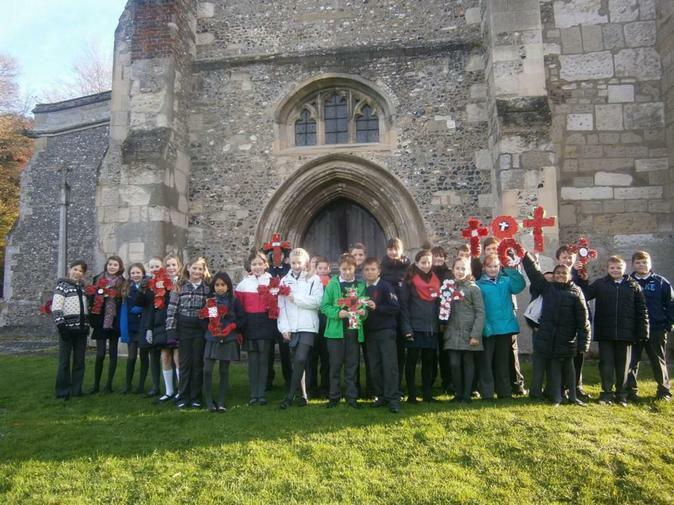 Well done, Year 6.